MoJo Promotions produce a excellent selection of personalised branded keyring products, all intended to be custom printed with your company name. 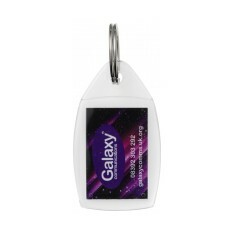 Branded Keyring Products provide a brilliant way to display your requirements. The value of personalised branded keyring products is guaranteed to ensure your promotional aspirations are met. 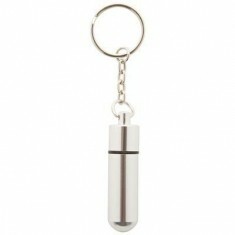 Our catalogue includes - Adview Keyrings and Pill Box Keyrings. All of our items can be custom printed to suit your goals, please contact us for more information. Full colour to insert. Black or clear versions. Eco plastic version available. Aluminium material. Laser engraved design. Screw top lid with internal compartment.